The Titleist Vokey SM4 wedges from master craftsman Bob Vokey define the standard for wedge performance. 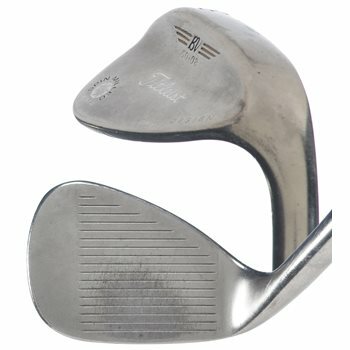 Bob''s extensive testing, both in the workshop and the with the world''s best players, have resulted in wedges that produce more spin and control thanks to entirely reengineered grooves and tighter scoreline spacing. With a larger number of conforming Tour-proven loft and bounce combinations, there are more ways to hit it close than ever before.